With just a single studio album under his belt, the singer and rapper Ricardo Valdez Valentine – better known by his stage name, 6LACK – has managed to make quite a name for himself. Free 6lack was released towards the end of 2016, and it shot straight to the top on several music charts. It featured the hit singles “Ex Calling” and “Prblms”. 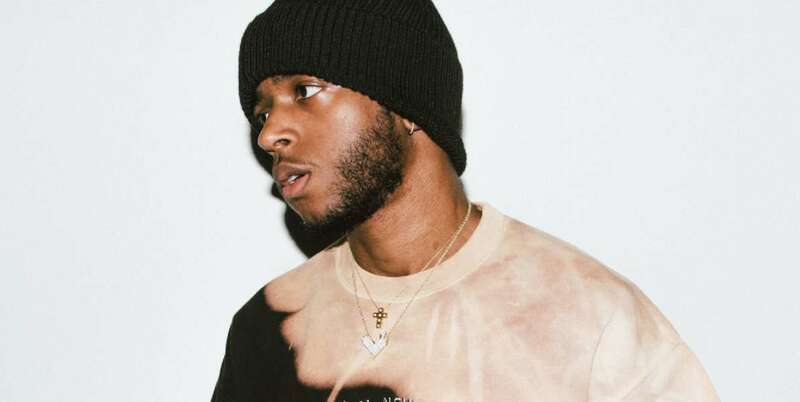 Since then, 6LACK has only released a couple of singles, such as “Bless Me”, “Loyal” and “That Far”. He also appeared on the soundtrack for the Netflix TV show, The Get Down, where he sang on “Shaolin’s Theme/Pray”, which also featured Malay. 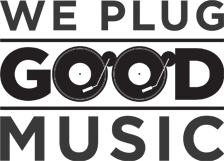 ”Switch” is one such single that premiered last month, leading fans and critics alike to believe there is a brand new studio album from 6LACK in store. To add on to this anticipation and expectation, the singer also dropped the music video for this new single this week.